It's mere weeks until the top show of the year, H2O International, rolls around. Our calendars have rolled over to September and we're crossing each day off with anticipation. With that, we're excited to announce the return of Air Affair, a get-together and car show based round cars built by air enthusiasts. Friday night at 6pm, StanceWorks and friends will gather at the 45th Street Taphouse Bar and Grill for a night of cool cars, good food, and great friends. It's been 3 years since we've held an Air Affair event, which began in 2008 as a get-together for bagged cars. What began as a small parking lot scattered with a few close friends rapidly grew into a yearly event so large that we simply couldn't keep up. This year we're making a return, and we invite any and all cars on air suspension to join us. 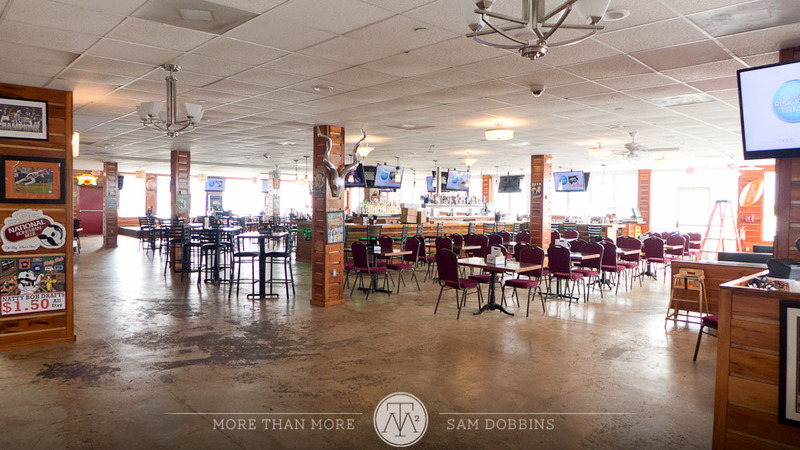 The venue for the event is the Taphouse Bar and Grill, located on 45th street off of the famous Ocean City strip. We'll be filling the parking lot, as well as inviting everyone in for quality food and drinks. We will be joined by Air Lift, Rotiform, Players, Bag Riders, Fifteen52, and others to offer trophies for the top three "Best of Low," as well as set of tires from Nitto for the Nitto Choice award, and other giveaways. Detail your car and come show off - there's no registration and no costs involved! The show is free to all. The Lowly Gentlemen will be offering official Air Affair shirts and stickers will be available as always. If you'd like, you can pre-order your shirt [HERE] , otherwise shirts and stickers will be for sale in the Taphouse Bar and Grill. Along side our event, friend and fellow photographers, Sam Dobbins and Anna Taylor of More Than More, will be hosting the first event of its kind, the Cars & Cameras Pop-up Photography Show. As fellow photographers and appreciators of art, we whole-heartedly support More Than More's mission: "Over the course of four days, photographers and enthusiasts alike will have the opportunity to take in over 100 photographs on display throughout the 45th Street Taphouse in Ocean City, Maryland. The Cars & Cameras Pop-Up Photography show is not just focused on one particular photographer and their work, but instead a collaborative effort between dozens of photographers demonstrating a mutual love and adoration for photography of the automotive variety. In conjunction with our Cars & Cameras Pop-Up Photography Show, we’ve created a small “photo booth” with an exclusive view of the sunset over the bay." For all photographers interested in participating, please visit [HERE] for information regarding entry of your work. More Than More will kick off their Photography Show with the Cars & Cameras Opening Party on Thursday night at the same great venue. 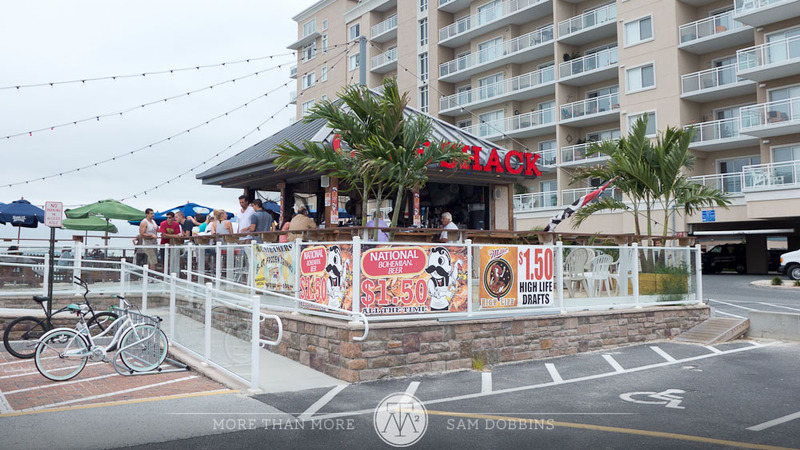 We worked alongside More Than More to bring two great events to the Ocean City strip. Be sure to make your way to The Taphouse Bar and Grill parking lot Thursday and Friday evening to enjoy the wonderful events that we have to offer. Even if you're not on air, we invite you to attend as spectators and take in awesome cars during one of the first evenings of fall. Of course we ask that all in attendance please treat the Taphouse property with respect. No burnouts and please keep all alcohol in the bar Please help support the Taphouse as appreciation for use of their venue! Enjoy the evening!